Artistic Land : Paper Plate Hats ... Cool Activity To Do With The Kids. 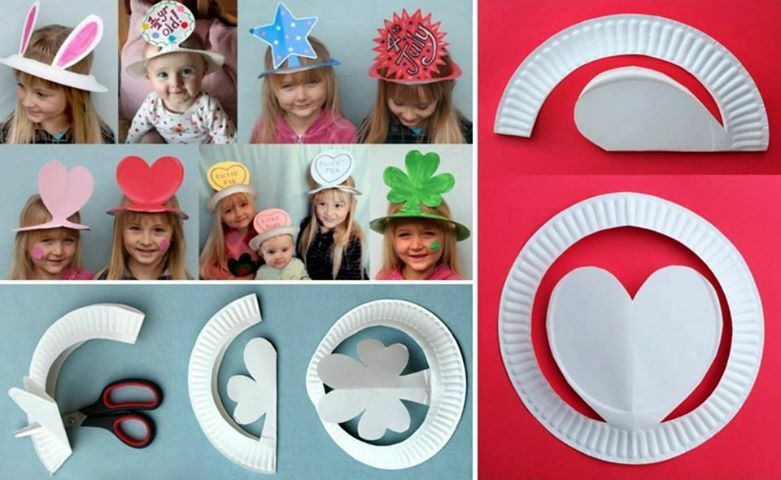 Paper Plate Hats ... Cool Activity To Do With The Kids.